Hello! Let’s get right down to business, shall we? Thanksgiving is right around the corner! Here is a link to all of my Thanksgiving recipes and posts. Also, this is the best way to roast a turkey. Just sayin’. Back to this week’s dinner plans. 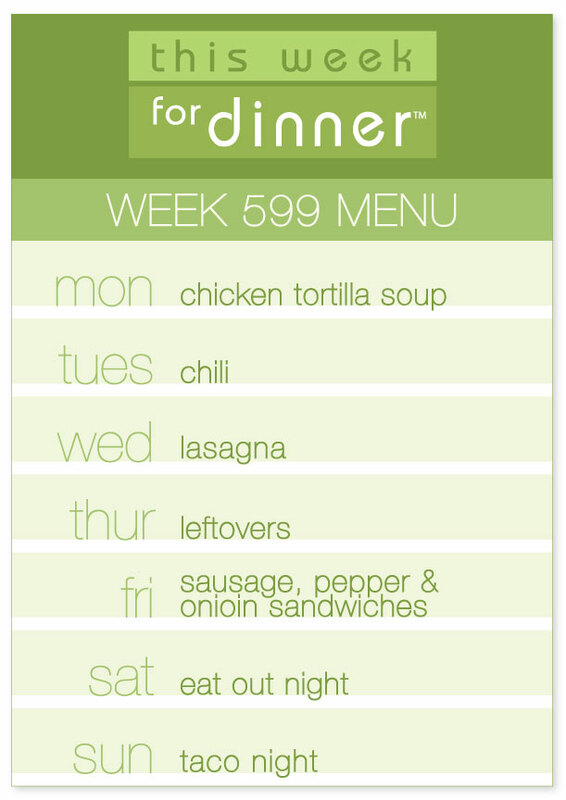 Please share your weekly menu in the comments below! Thank you and have a great week! I love your turkey recipe, I use it every year! For the past three years, my mother-in-law and I cook Thanksgiving Dinner together. This week I have to pick which sides we’ll have!